If you’re looking for casement windows and are concerned about security, our impact vinyl casement windows can offer you peace-of-mind. 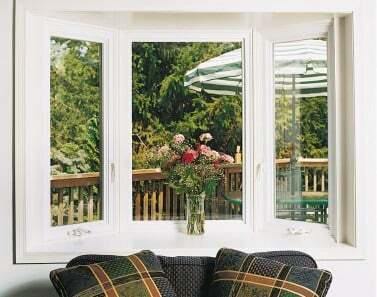 With a multi-point lock, these windows offer enhanced security over other casement windows on the market. 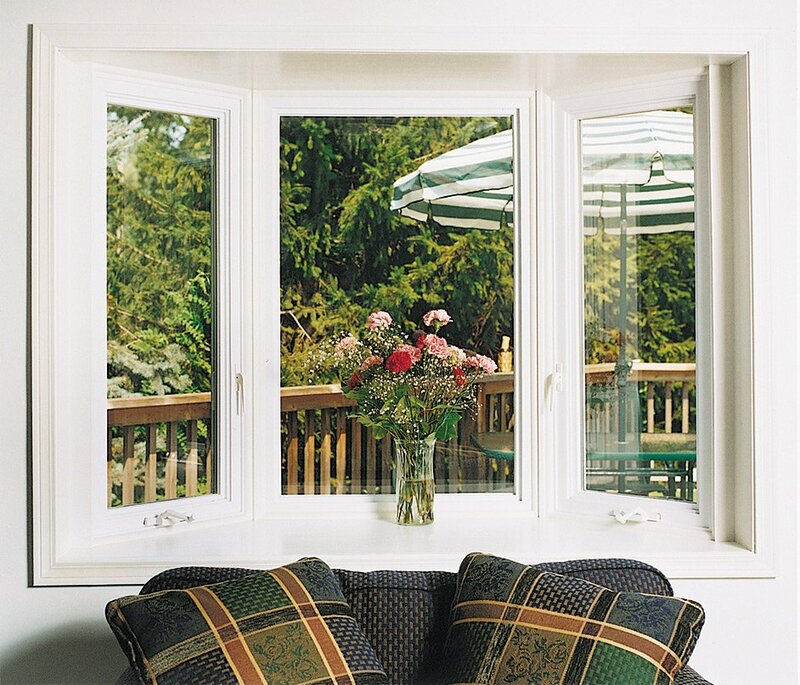 In addition to added security, you can also enjoy high-end aesthetics: our unique cove mold design gives a more traditional wood appearance on the exterior and our egress hinge option hides the hinges, for a more polished look.